Hôtel Vendôme, Nice, France. Room information. Save up to 35% by booking online! 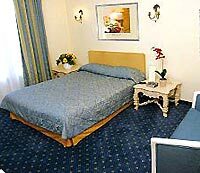 The hotel offers 56 air-conditioned and sound-proofed rooms including 5 duplex (for 4 people).